CirrusMED accepts Bitcoin. For less than 1 Bitcoin, one can retain an online Primary Care Physician (PCP) for a year! No insurance or medical office hassles. 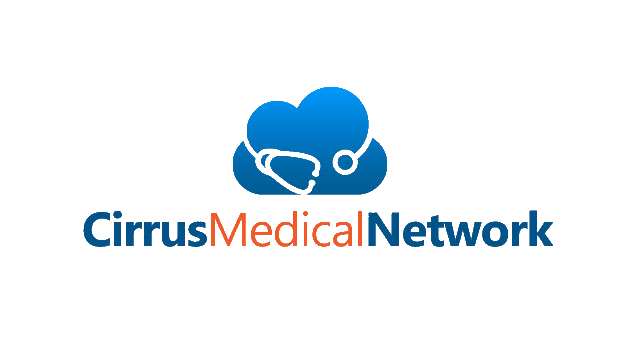 Just like online legal and financial services, medical services are now available online with Cirrus Medical Network. Currently serving residents of Nevada and Hawaii, but others coming soon!